Dr. Michael Freedman is a specialist Oral Surgeon and is clinical director of Blackrock Clinic Specialist Dentistry. 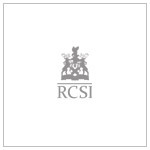 He is based at Blackrock Clinic, where he provides a full range of services in Oral Surgery and Oral Medicine. Dr. Freedman performs the surgical aspects of implant dentistry in collaboration with a multidisciplinary team. Conventional and zygomatic implants can be used to replace missing teeth and to support dentures or bridges. Bone grafting, sinus lifts and other implant site preparation procedures are performed, when needed, prior to implant placement. Treatment for anxious patients is available under intravenous conscious sedation and general anaesthetic. 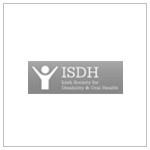 Dr. Freedman is a fully participating provider with VHI, AVIVA, GloHealth, LAYA healthcare and St. Paul’s Garda Medical Scheme. 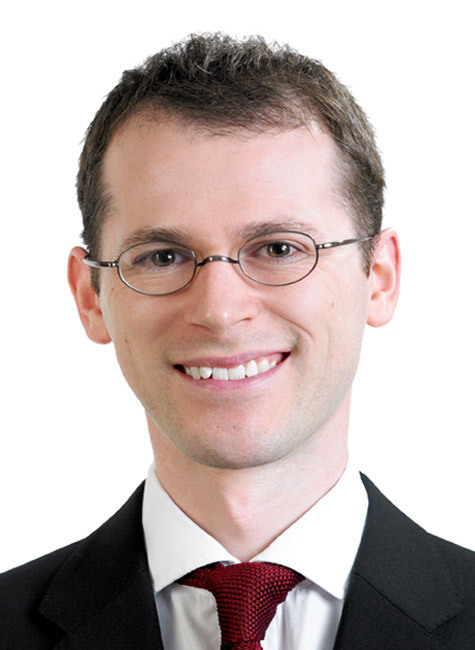 Dr. Freedman graduated as a scholar of Trinity College Dublin in 2006 with first class honours. 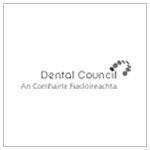 Following a year as a House Officer in the Dublin Dental Hospital, he worked in general dental practice in Dublin and provided Oral Surgery services at the Dublin Dental Hospital and St. Vincent’s Hospital. He completed his specialist training over three years at the Dublin Dental Hospital, where he was awarded a doctorate in Oral Surgery and graduated with the Dean’s prize. He became a Fellow of the Dental Faculty of the Royal College of Surgeons in Ireland following his specialist training. He then went on to complete a Masters of Science in Oral Medicine at the Eastman Dental Hospital, University College London, where he graduated with distinction. 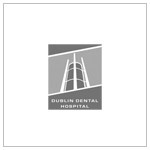 He serves as the secretary of the Irish Association of Oral Surgery, is an invited reviewer for the Journal of the Irish Dental Association and is a part time clinical tutor in the Dublin Dental University Hospital. He has lectured and published at a national and international level. Single unit CAD/CAM restorations: a literature review. 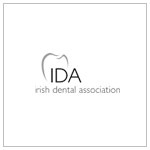 Journal of the Irish Dental Association 2007 Spring;53(1):38-45. Freedman M, Quinn F, O’Sullivan M.
Idiopathic isolated unilateral hypoglossal nerve palsy: a diagnosis of exclusion. Oral Surgery, Oral Medicine, Oral Pathology, Oral Radiology and Endodontology 2008 Jul;106(1):e22-6. doi: 10.1016/j.tripleo.2008.02.024. Freedman M1, Jayasundara H, Stassen LF. Effect of alveolar bone support on zygomatic implants: a finite element analysis study. International Journal of Oral and Maxillofacial Surgery 2013 May;42(5):671-6. doi: 10.1016/j.ijom.2012.12.006. Epub 2013 Jan 21. Freedman M, Ring M, Stassen LF. 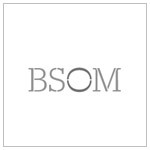 Commonly used topical oral wound dressing materials in dental and surgical practice – a literature review. Journal of the Irish Dental Association. 2013 Aug-Sep;59(4):190-5. Freedman M, Stassen LF. Effect of alveolar bone support on zygomatic implants in an extra-sinus position–a finite element analysis study. Int J Oral Maxillofac Surg. 2015 Jun;44(6):785-90. doi: 10.1016/j.ijom.2015.01.009. Freedman M, Ring M, Stassen LF.